Ho ho ho! It’s that time of year when people give out presents to people they like. And since I’d probably get in trouble for uploading music on my own, I’ll just link you to the bands who want you to take their holiday tunes. Hurry! Most of these links expire by the end of the year. Side project of Arai Tasuku and nica. PeopleJam is hosting a free party at Shibuya WOMB November 29. They’re giving away a free compilation too. The Bricolage compilation features 10 tracks, plus a new PV for “Wake Up People” by170cm-jack and nifty posters. Download here. 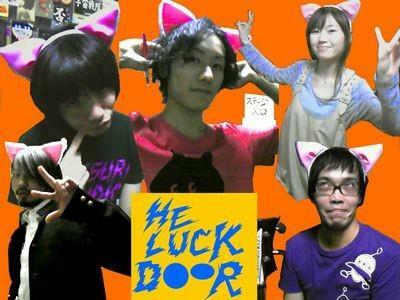 He Luck Door (ひらくドア) is an indie rock band from Tokyo that formed around 2007. The band was founded by vocalist Takayuki Kato with Hirohisa Kato (guitar), Takahiro Mizunara (Mr. Tambourine Man), Yes Teranaka (bass), and E.MURAYAMA (drums). Their psychedelic pop is inspired by The Beatles, Spitz, The Velvet Underground, My Bloody Valentine, and Deerhoof. They dropped their debut album He Luck Door in 2010. Download their new EP Omoiode (Memory) free here. PeopleJam has a new EP available on their website for free. The Star Drop EP contains three previously unavailable instrumental tracks that won’t be on their album. Their debut full-length Dirty Groove will drop May 11 in Japan. Watch an album sampler below. Days after the 8.9 earthquake, Japan’s musicians are back at work. Takeshi Nakatsuka and Delicatessen Recordings just put out a new song, 信じてる “We Believe.” As you can tell from the smiley face, it’s a positive song. That no matter where you are in the world, you’re not alone. You can download the track for free by entering your email and clicking the red button. If you want to send funds to Japan’s disaster relief efforts, the Red Cross makes donations painless. HearJapan will be donating 50% of sales this week to the relief effort. Stay strong, Japan. If you haven’t heard their new album Kesalan Patharan e.p. download it for free here. Buy more at Amazon.com and JAAPAN. The guitar plus me dropped a gift off on his blog. 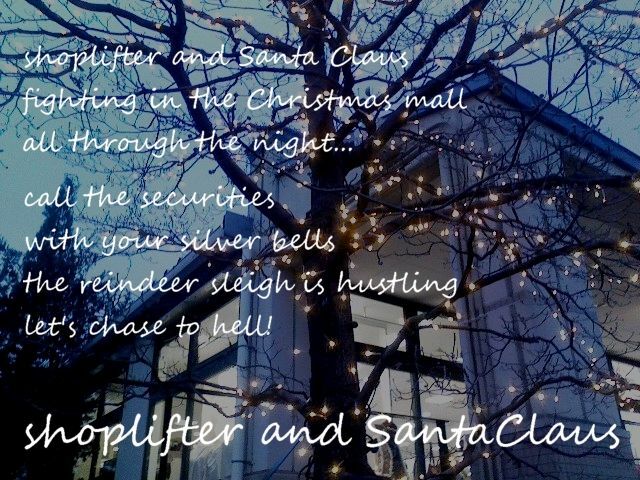 “Shoplifter and Santa Claus” is Yoichi Shiozawa’s new electronic-acoustic Xmas song. It’s surprisingly chill despite the reindeer’s hustling to hell. Download Here. 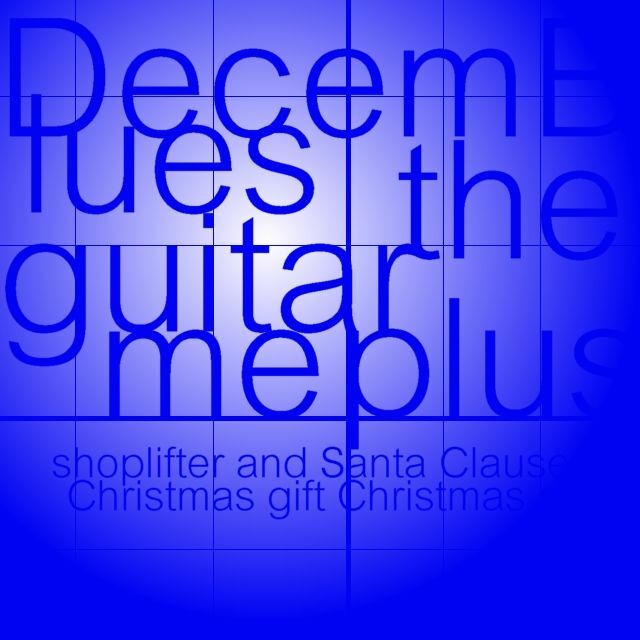 If you need more Christmas tunes, the guitar plus me has an EP full of them. Buy Christmas Gift Christmas Grift at Amazon. Virgin Babylon Records is offering world’s end girlfriend’s Xmas Song as a free download December 2-December 31. 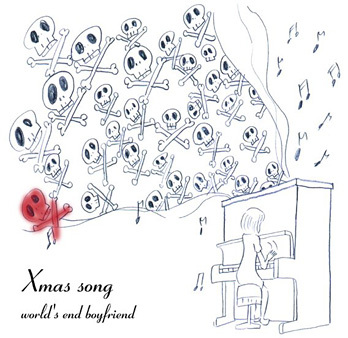 The EP was originally recorded and released under the moniker world’s end boyfriend in 2001. This glitch/IDM release includes the holiday inspired “Very Merry Happy” and the jingle-bellin’ “Jaichel Mackson.” The zip file also includes the unreleased “SelfSale Fantasia” from 1997 and others. You can download Xmas Song in the release section in a zip file. My second favorite record label announced a new band signing and a slew of good Turntable Films and Hotel Mexico news last weekend. Like all cool bands their first release will be on a dead format. Friends is a band of 3 people from Kobe and Osaka. They were inspired by The Beach Boys and surf music. Second Royal will release Friends’ debut casette tape Young Days Forever by the end of they year. Four of the tracks were already available on their demo (download for free at bandcamp or SoundCloud) and two will be new. Their music can be best be described as lo-fi surf pop. The swirling guitars are a lot of fun but the vocals sound like they were recorded under water. “Since I Made A Mistake” and “We’ll Never Stay Together” both come from their demo while “I Think I Love You” (download for free at Second Royal’s SoundCloud) is new. There’s not a whole lot of difference in sound quality between the new and old tracks, but it’s safe to say a cassette release would be natural for this band. The retro vibe of Friends will have you longing for days on the beach. PeopleJam is a dance-rock-funk band from Tokyo seeking the next groove. Jik and Ken (also of DirtyMindArkestra) formed PeopleJam in 2005. Thom and Mzn joined in 2007 and Hrn in 2010. They’ve hosted a free style dance event called JAMSTAND! in 2006 and 2009 and are currently recording an album. The first six songs on PeopleJam’s myspace follow the same kind of dance-funk formula. The vocals are all run through a vocoder and are highly reminiscent Eiffel 65’s Europop. “Wake Up People” starts off this set with an energized track. Song’s like “Vaporized” and “Nirvana” are sure to make you dance. PeopleJam do drop the vocader in two tracks. “Licks” has more of a traditional indie-rock flair with wild vocals in the style of the telephones while the alternate version of “Dead Livestock” drops the funk backdrop for something a little more epic. A CD-R for Wake Up People is available at their shows but you can download the Vaporized EP for free on their website.